Based out of Kingston, Ontario, IronStride specializes in designing customized training programs to deliver superior performance and results for runners, duathletes, triathletes, cyclists and professional athletes of all ages and skill levels. Whether you’re looking for sport-specific training or want to take your physical abilities to the next level, the IronStride team are dedicated, highly qualified professionals with the tools and experience you need to help you achieve your training and fitness goals. Sport and recreational activities have always been an integral part of Randy’s life - both personally and professionally. An instructor at St. Lawrence College in Kingston, he has taught fitness, lifestyle management and defensive tactics courses in the Justice Studies programs to students interested in careers in law enforcement since 1998. Randy graduated from Wilfrid Laurier University with an Honours degree in Physical Education and General History and a Masters degree in Physical Education from Memorial University. He is a Certified Exercise Physiologist (CEP) under the Canadian Society for Exercise Physiology, as well as a certified evaluator for the PREP and PARE test (Provincial and Federal Police Bonified Occupational Fitness Tests). Randy holds a number of national coaching certifications (NCCP) in various sports, including being a Performance Athletics Coach in Athletics for distance running, triathlon, cycling, swimming and soccer. Head coach of the St. Lawrence College Cross Country Team since 1999, he has helped the team capture four provincial individual championships, one national individual Gold medal and national Silver medal championship. Randy has also worked as the Strength and Conditioning Coach for the Royal Military College hockey team and is currently the dry land training coach for the Kingston Blue Marlins Swim Club. 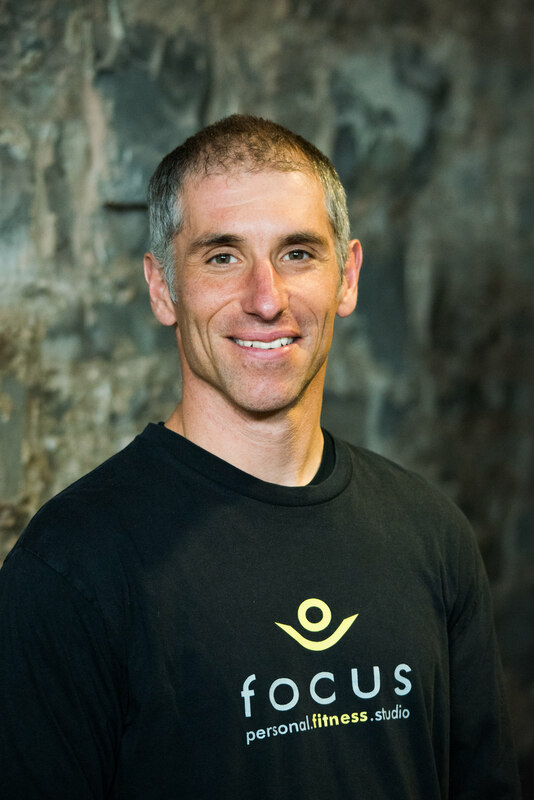 Randy began coaching triathletes and runners privately in 1998 and has had the pleasure of working with Olympic athletes, professional Ironman triathletes and competitive age groupers. He remains active at a recreational level, competing in various road races and an annual trip to compete in the Boston Marathon. Randy’s passion in life is triathlon. He started competing in triathlon in 1984. Throughout his high school and undergrad university years he competed at many international events including the World Ironman Championships in Hawaii. 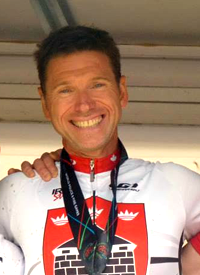 He was a member of the Canadian National Age Group Team in two World Championships (including the Muncie World Long Distance Championships in 1996) and competed as a professional in the Ironman circuit from 1996 to 1998. Randy also has a passion for martial arts, currently holding a 1st Dan Black Belt in Tae Kwon Do. He was also active in kickboxing throughout his years at university and has trained in a variety of other martial arts. He is also a certified Instructor in Pressure Point Control and Defensive Tactics. Being fit and healthy has been a primary focus for Hope for over thirty years. She strives for a balance between work, family, healthy eating and overall wellness. 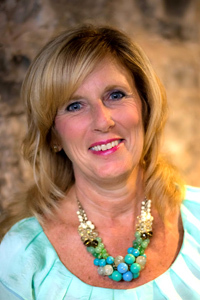 Being part of the IronStride team allows her to continue to further her own commitment to overall health and wellness and to encourage, support and motivate others to do the same. Ron retired in 2015 after almost 32 years as a Kingston City Police Officer. For 27 years, he maintained the Police fitness room as well as the defensive tactics room,that is also utilized for cross fit classes. Ron was involved in Training Police Officers at KPF, and believes that Kingston has the fittest police officers in the province. Throughout his career Ron was involved in Special Olympics and the annual Police Memorial run and bicycle ride. Ron believes that Kingston has the fittest police officers in the province. Ron has always been involved in some aspect of fitness and has looked for experiences that push him physically. For the past 15 years he has competed in mountain bike races, and the past 7 years in road bike races. In the summer of 2013 with Randy Zabukovek’s coaching, Ron had the mountain bike race of his life at the World Police Fire games in Ireland, and came home with a gold medal and memories of a great experience contending against Europeans in a very competitive environment. Another of Ron's favourite races was at the WPFG in New York City where he competed in the road bike race consisting of 4 laps of Central Park. Ron enjoyed the challenge of competing against a serious and experienced group in an awesome setting. Involved in coaching a number of sports since his teens, Ron believes that creating a positive encouraging atmosphere leads to the best results - whether in coaching sports or training Police Officers at work. Motivation, discipline, and dedication are what define IronStride athletes. See how IronStride training programs help you achieve success, one stride at a time. Take your training to the next level with individual single, double, or triple sport training sessions for high performance athletes. Check out the IronStride blog for news, race results, and view galleries of Club IronStride members training and competing. Whether you're striving for success and optimum performance in a key race or event, or find motivation in a one-on-one coaching relationship, our customized training programs are tailored to your specific goals. Determine your optimal training zones with VO2Max and RMR Testing. Book your appointment today.